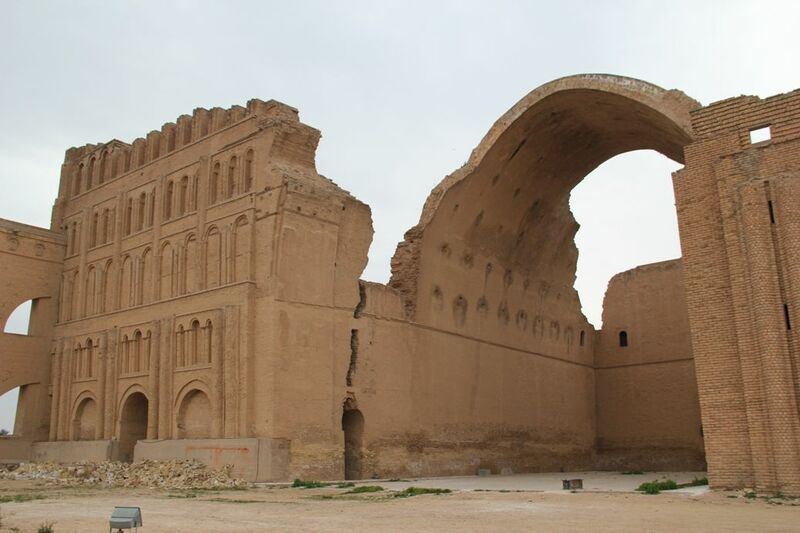 Ctesiphon was the capital city of the Parthian and Sasanian Empires (247 BC–224 AD and 224–651 respectively). 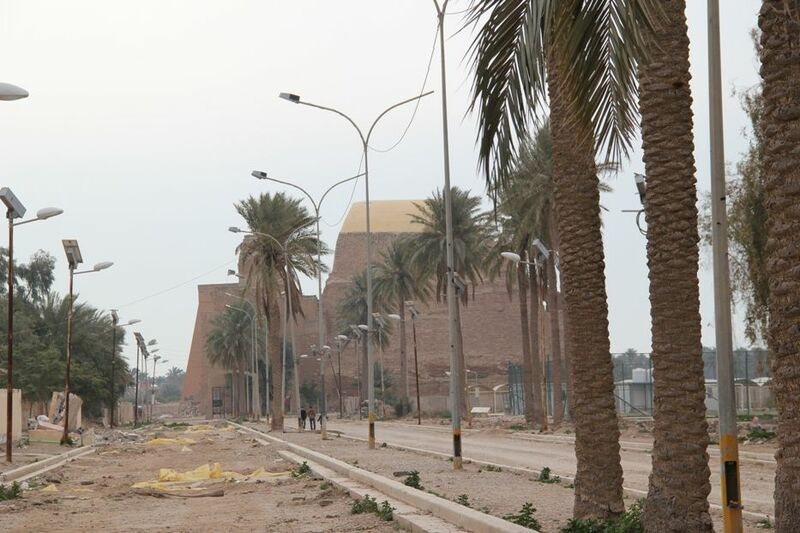 It was one of the great cities of late ancient Mesopotamia. 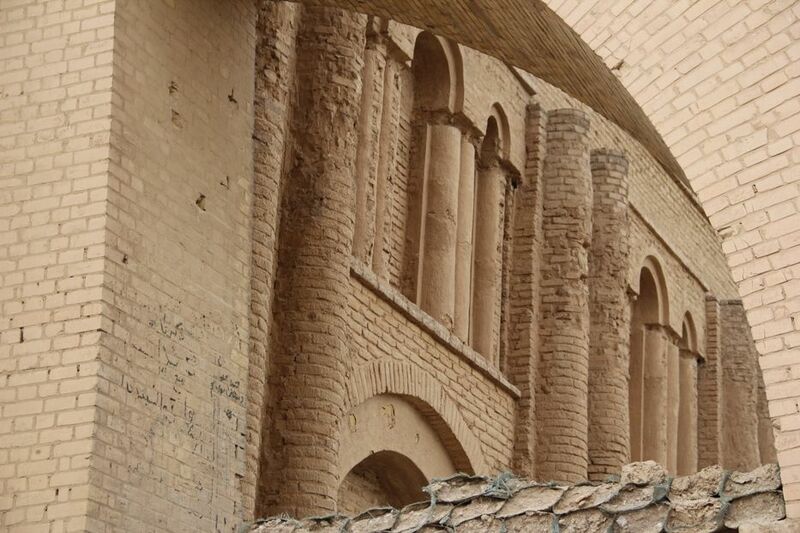 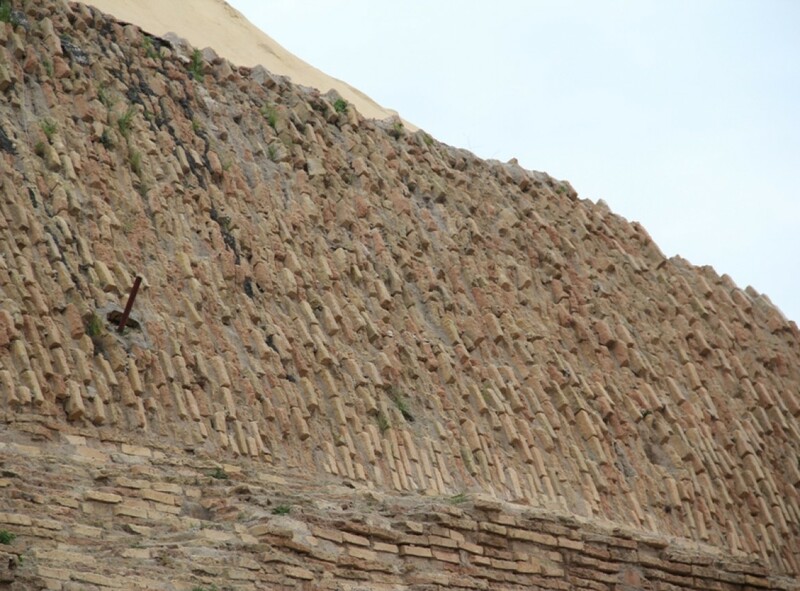 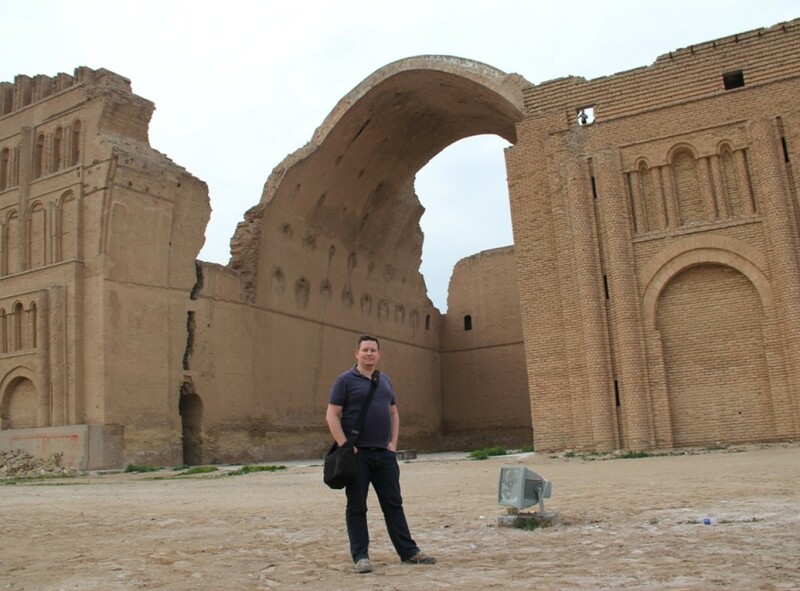 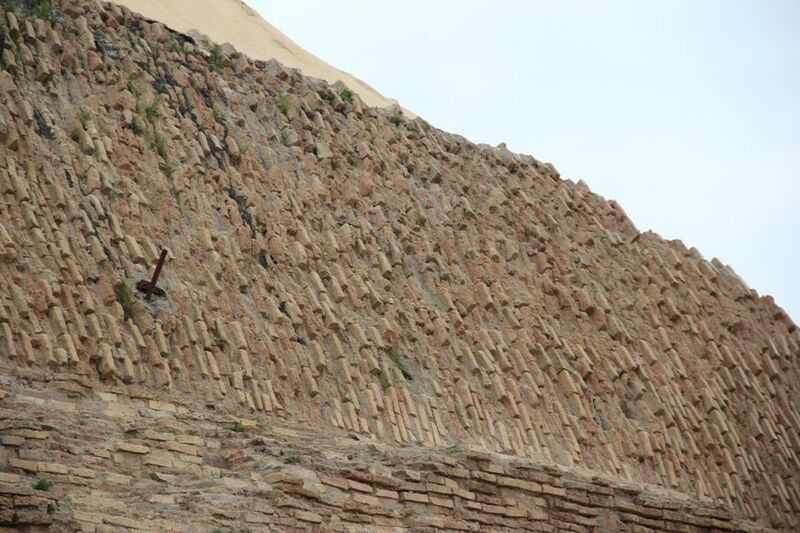 Its most conspicuous structure remaining today is the great archway of Ctesiphon (Taq Kasra). 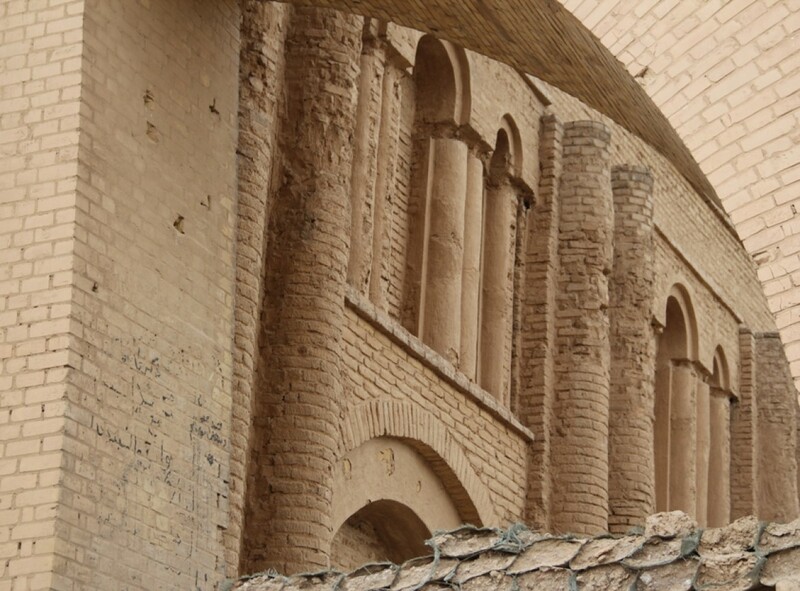 The archway is the largest single-span vault of unreinforced brickwork in the world. 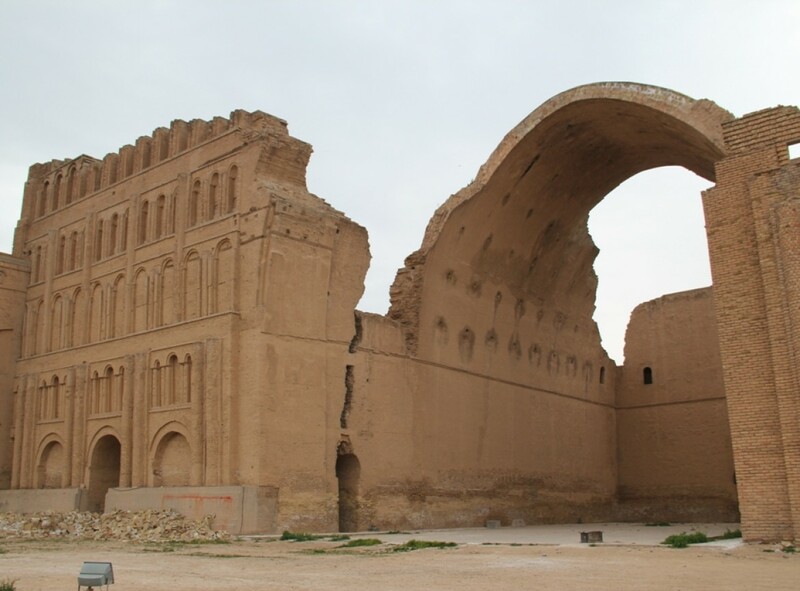 Ctesiphon was situated on the eastern bank of the Tigris across from where the Greek city of Seleucia stood and northeast of ancient Babylon. 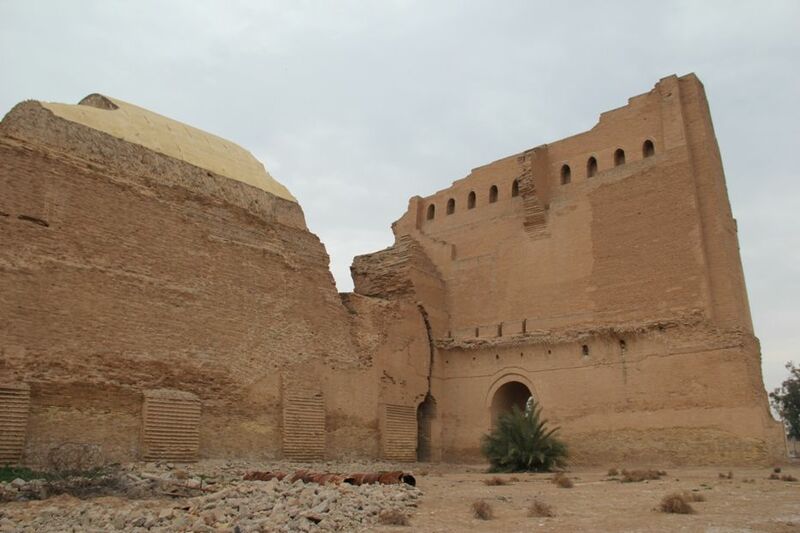 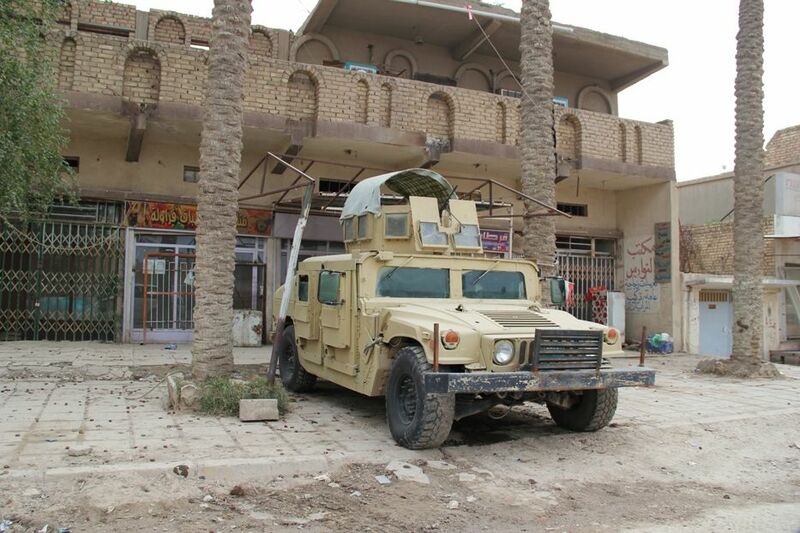 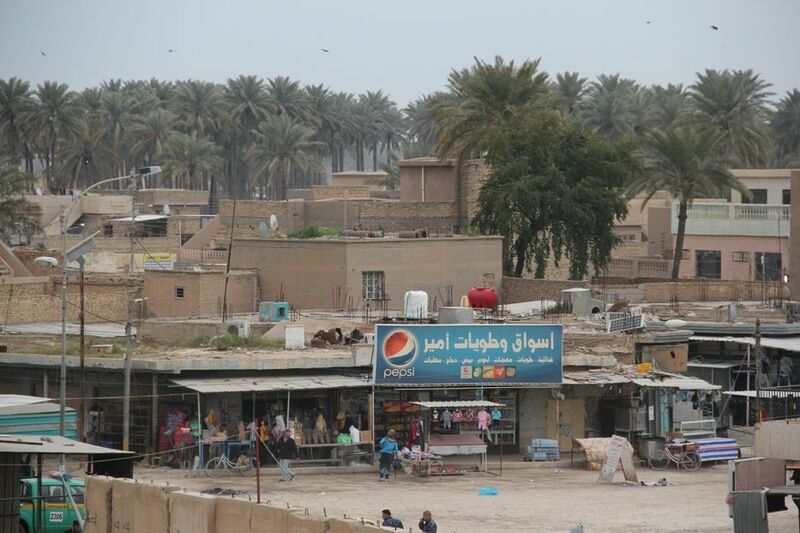 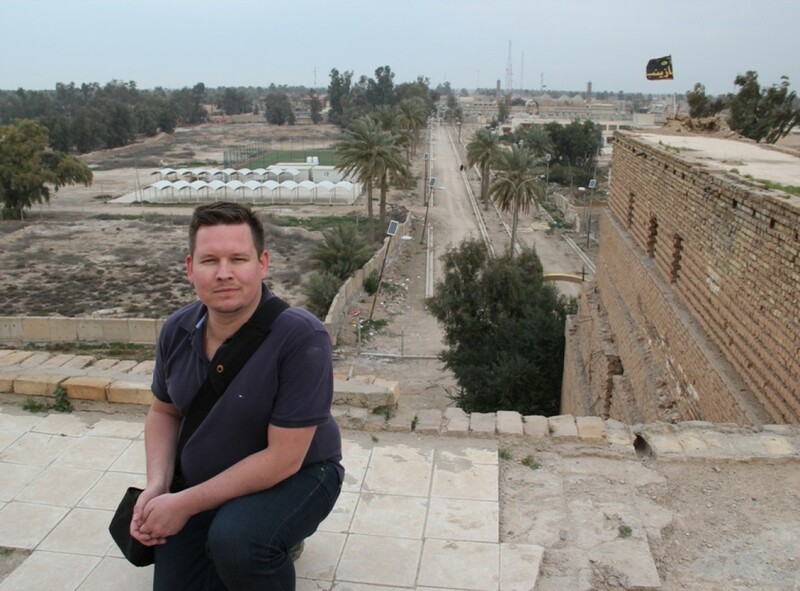 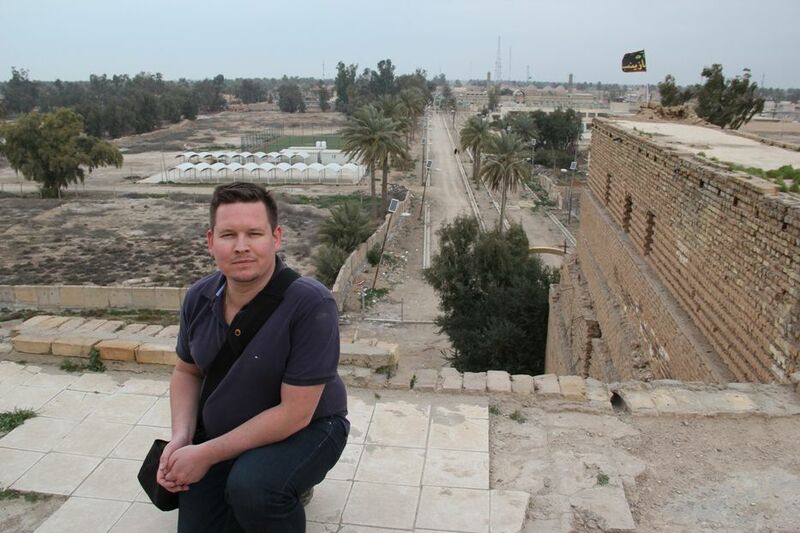 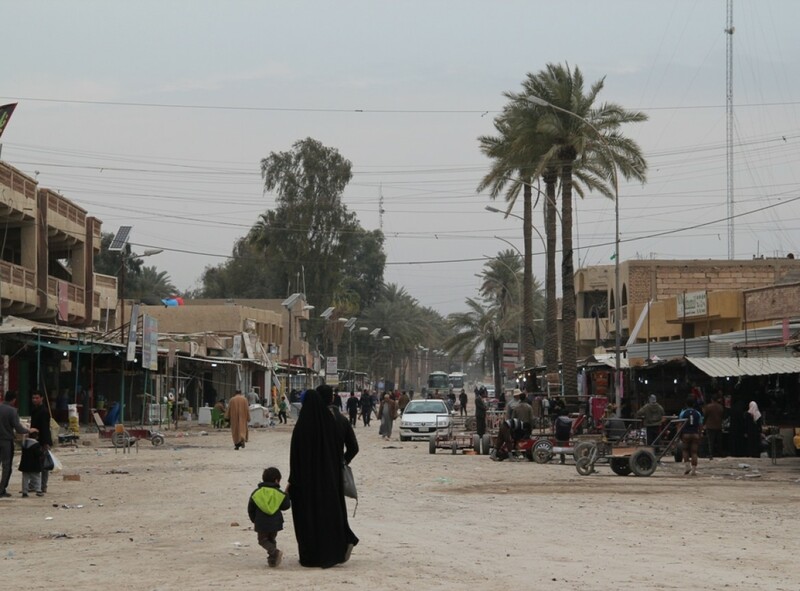 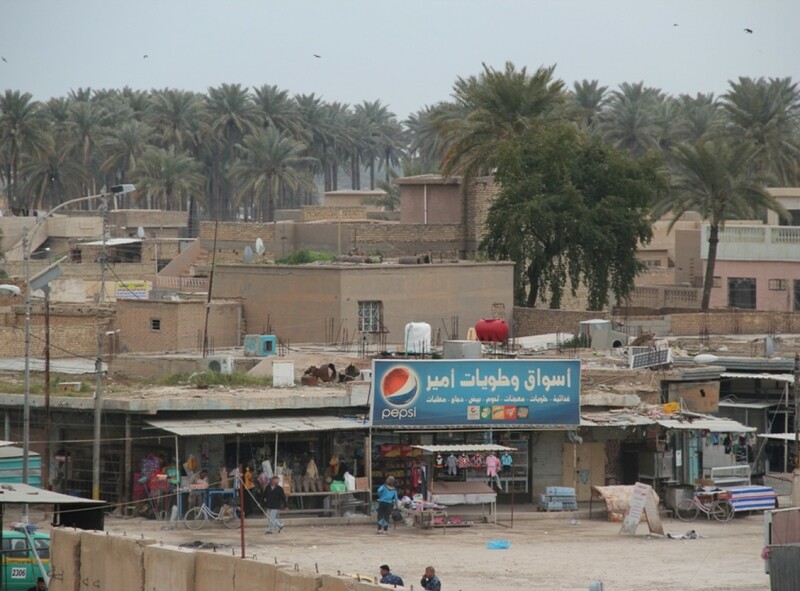 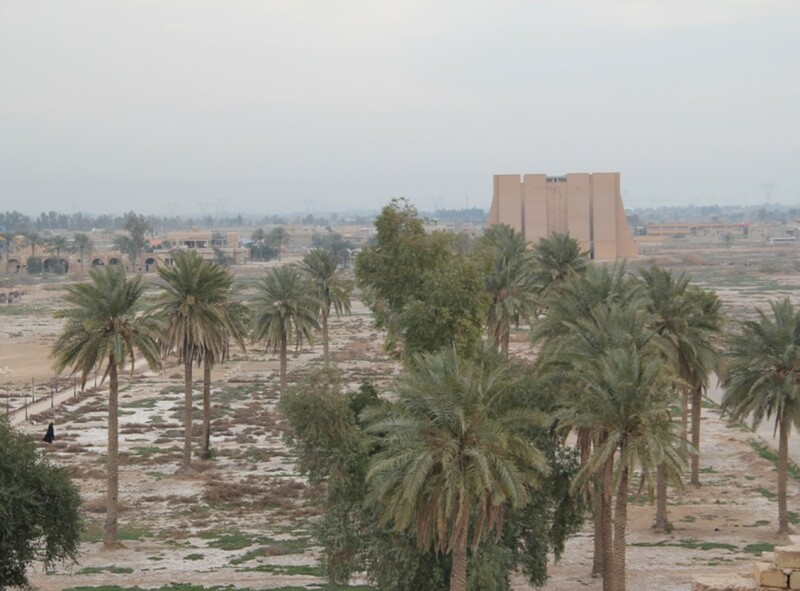 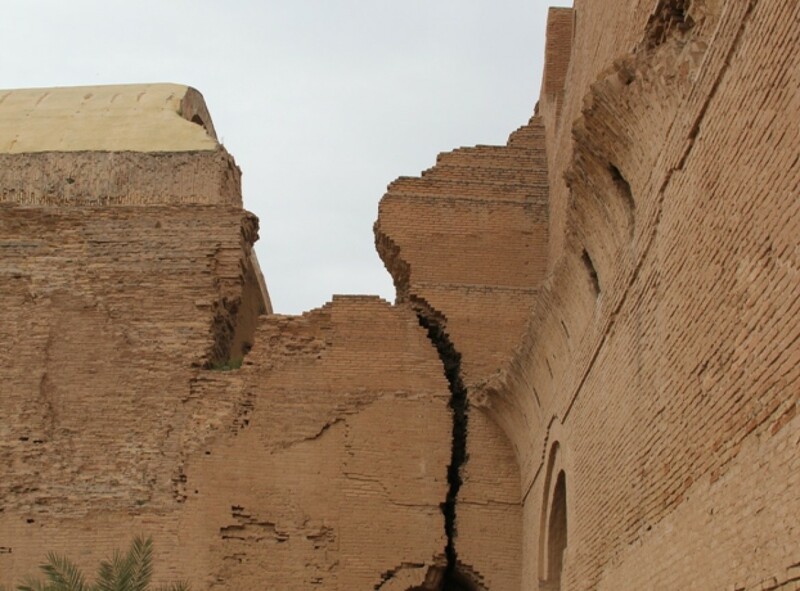 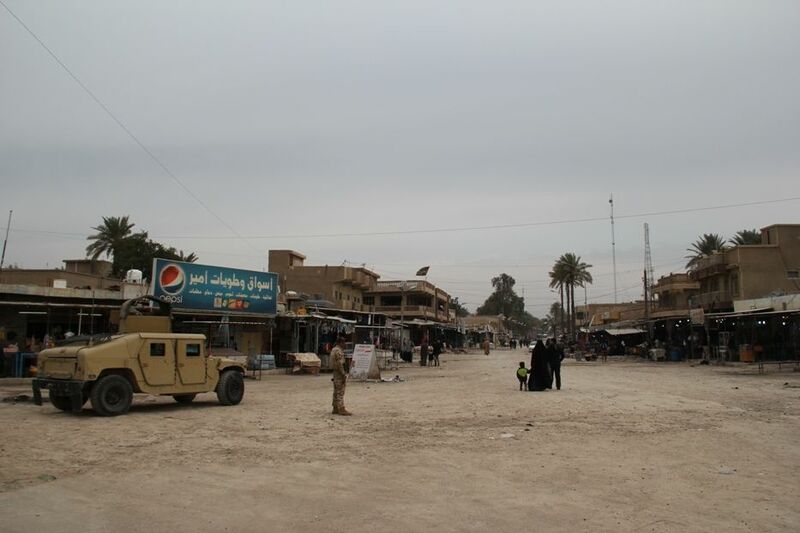 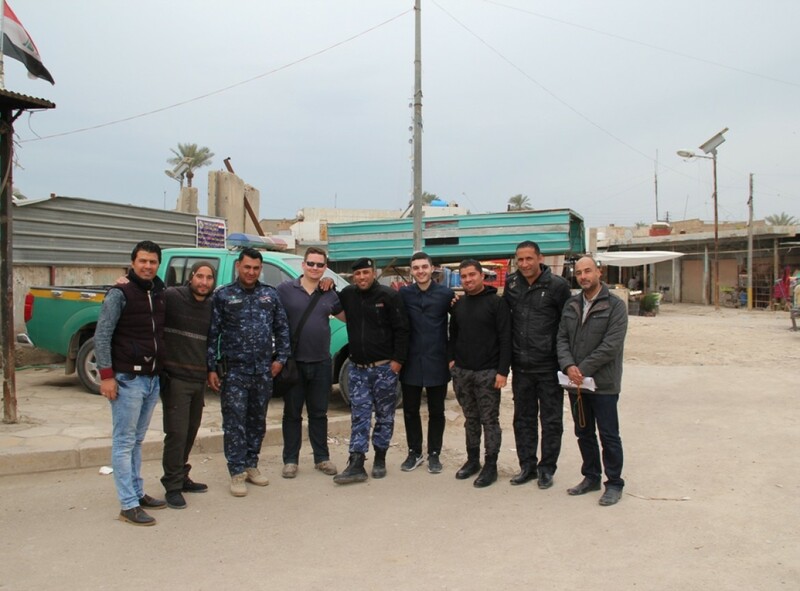 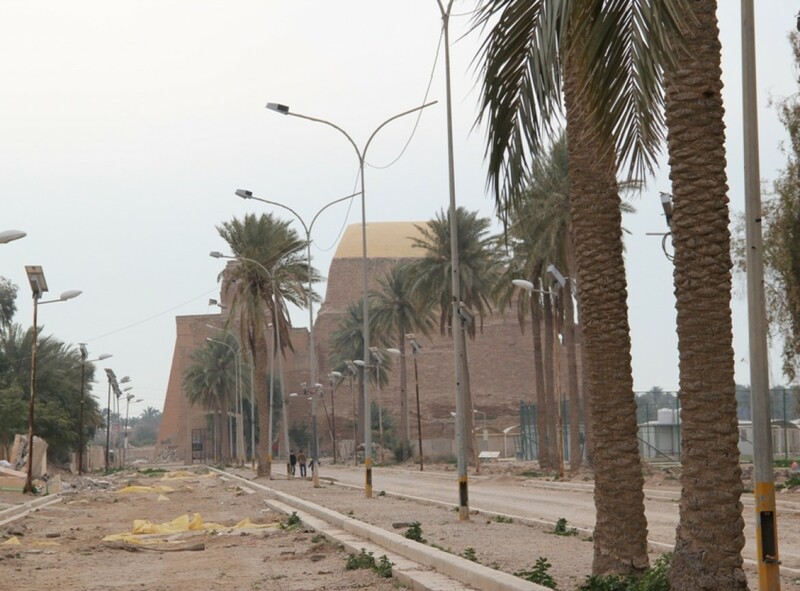 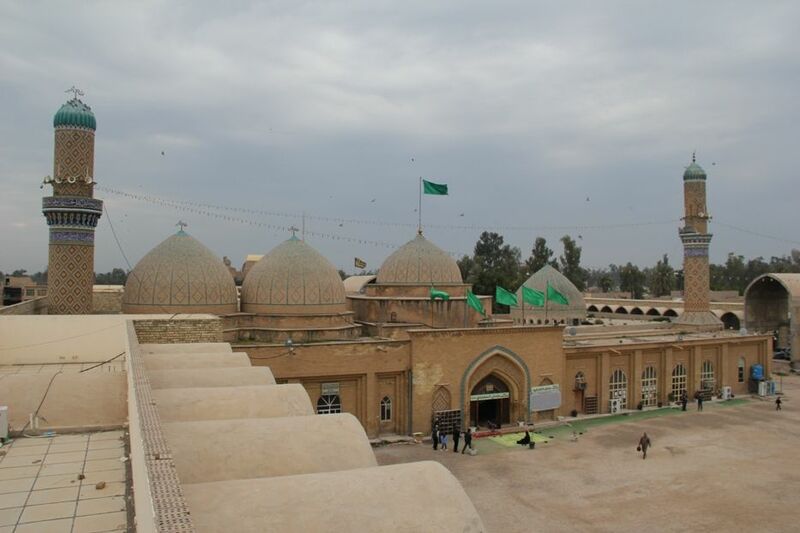 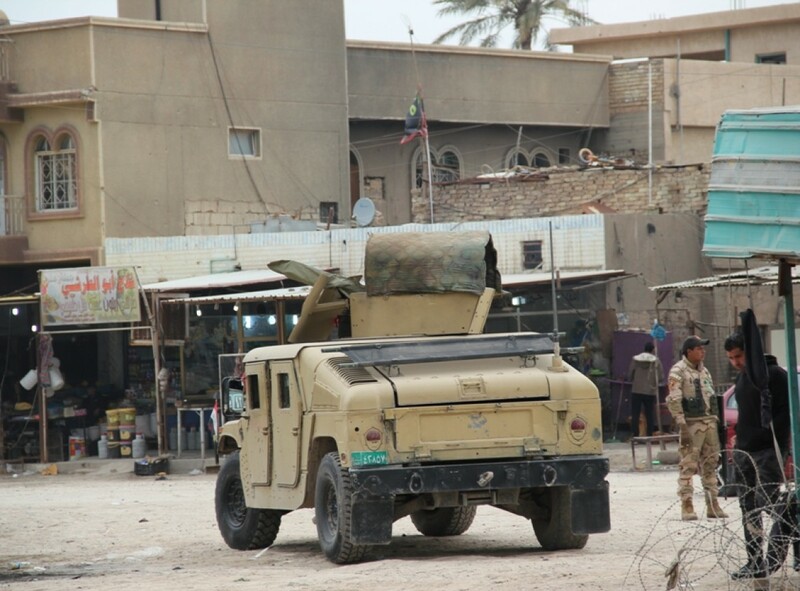 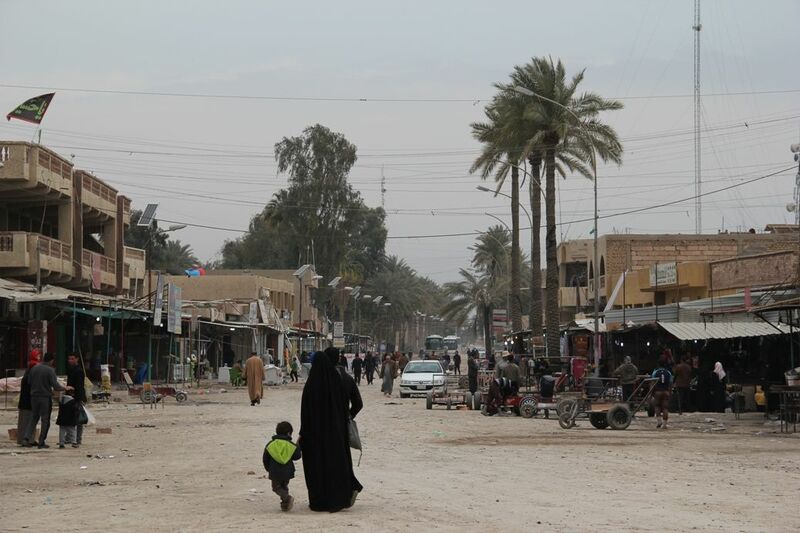 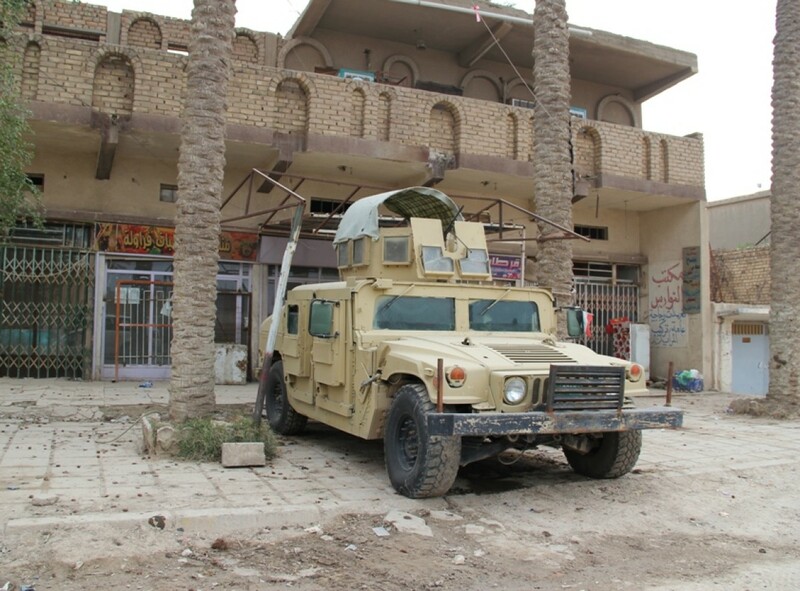 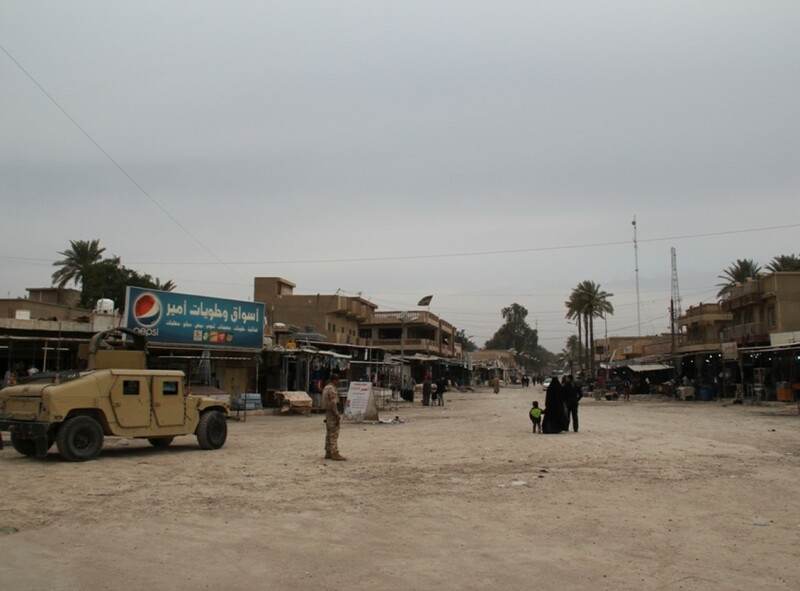 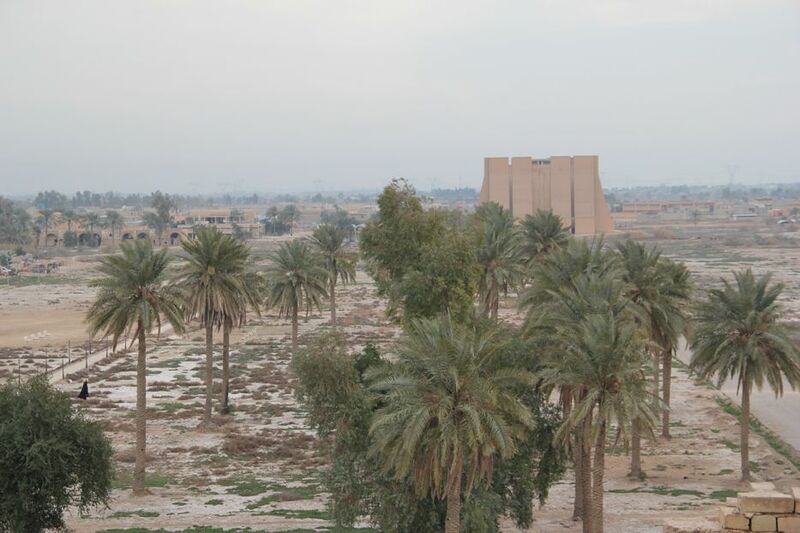 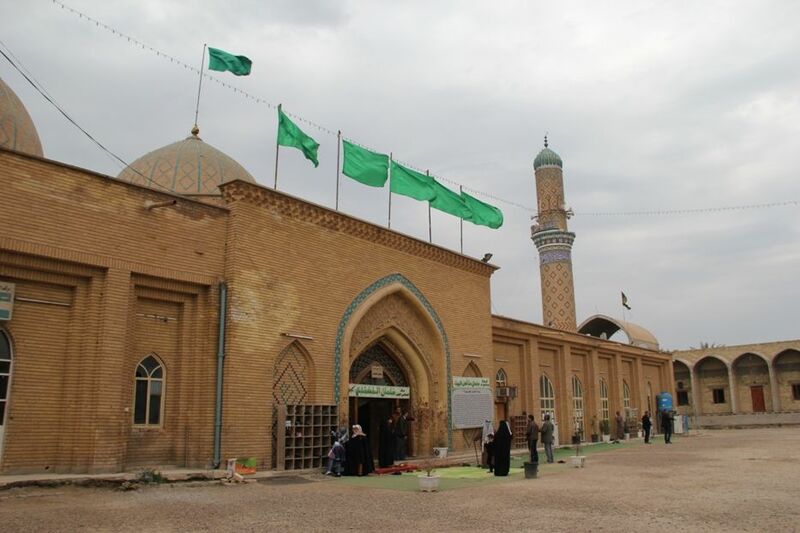 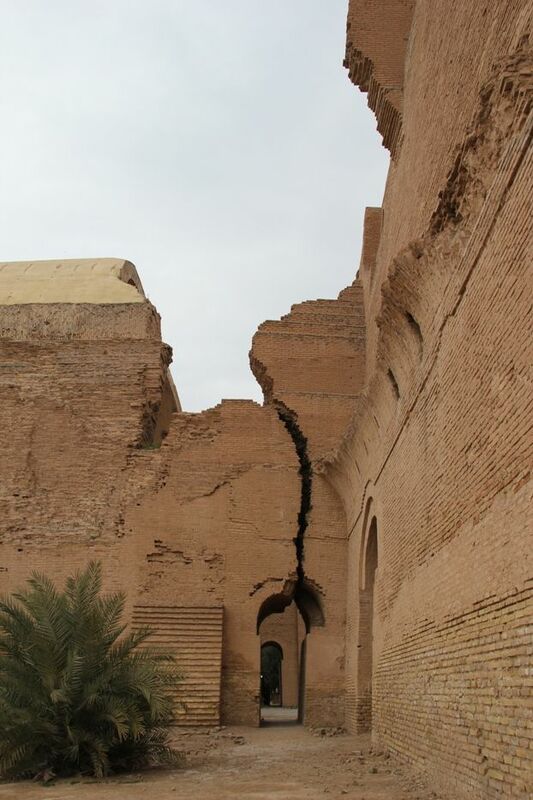 Today, the remains of the city lie in Baghdad Governorate, Iraq, approximately 35km south of the city of Baghdad. 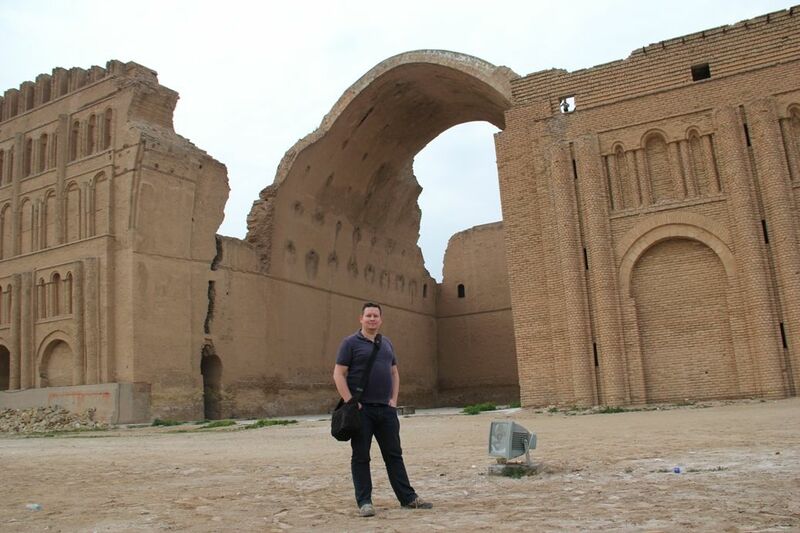 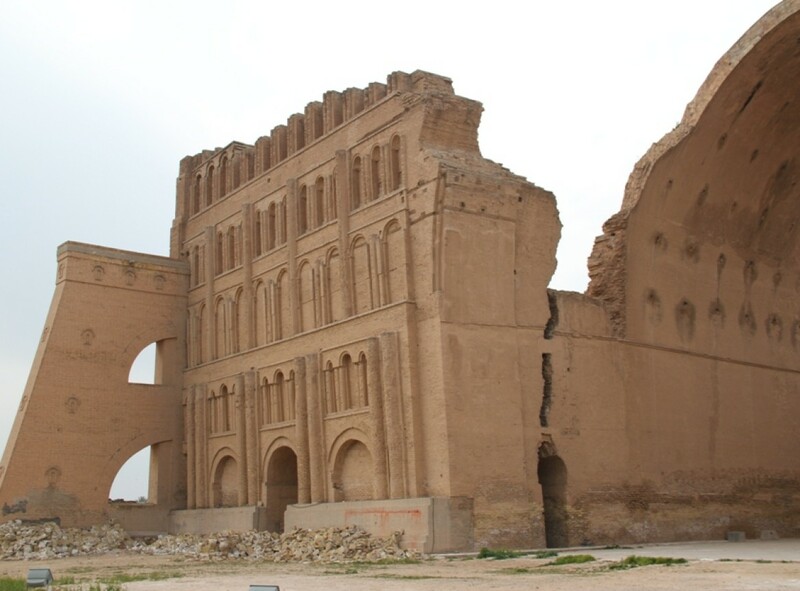 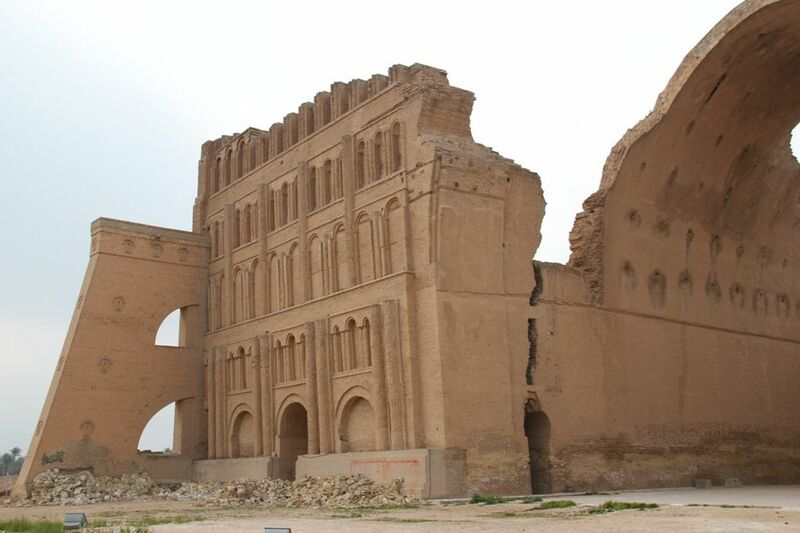 Ctesiphon was the largest city in the world from 570 AD, until its fall in 637 AD, during the Muslim conquests. 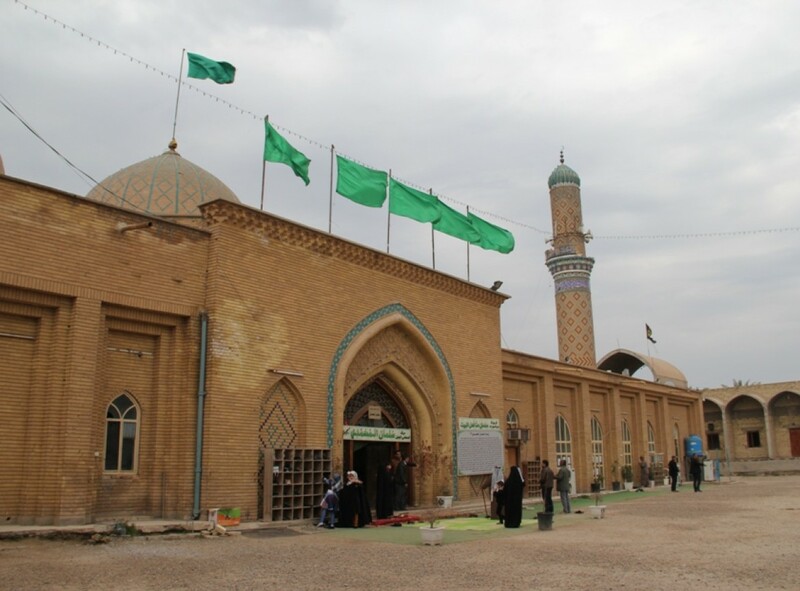 Salman the Persian, born in Ruzbeh, was a companion of the Islamic prophet Muhammad and the first Persian who converted to Islam. 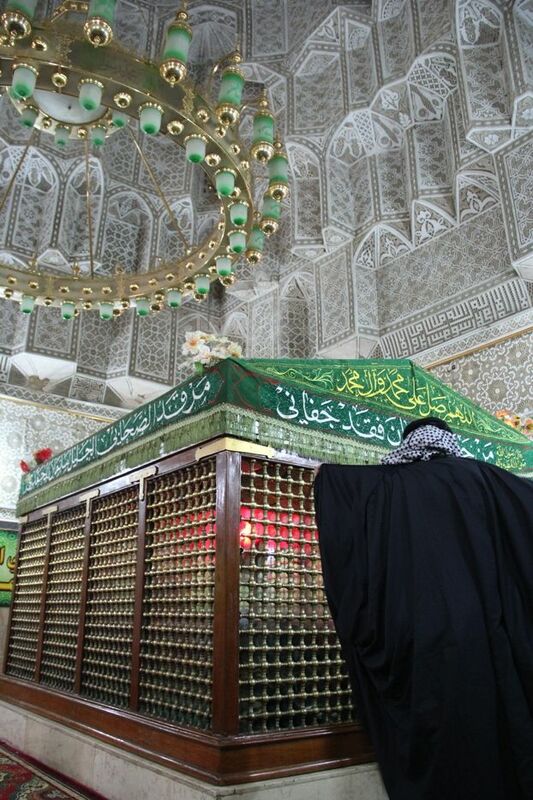 During some of his later meetings with the other Sahabah, he was referred to as Abu Abdullah ("Father of Abdullah"). 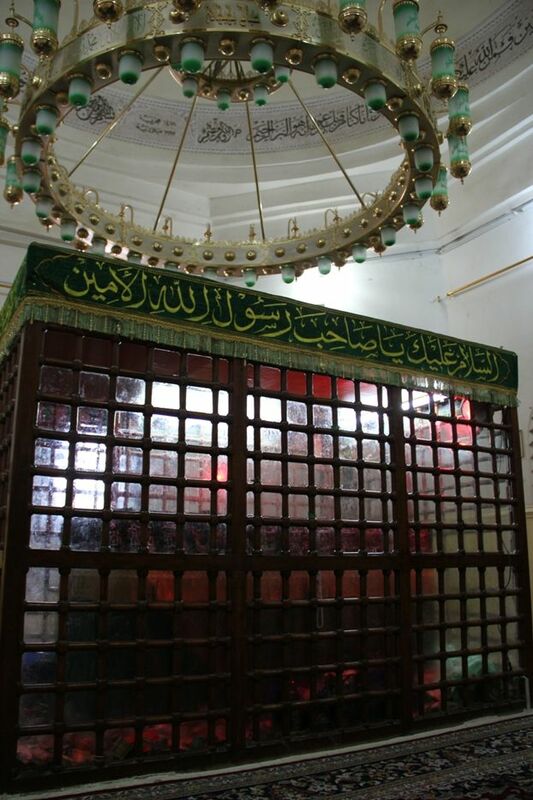 He is credited with the suggestion of digging a trench around Medina when it was attacked by Mecca in the Battle of the Trench. 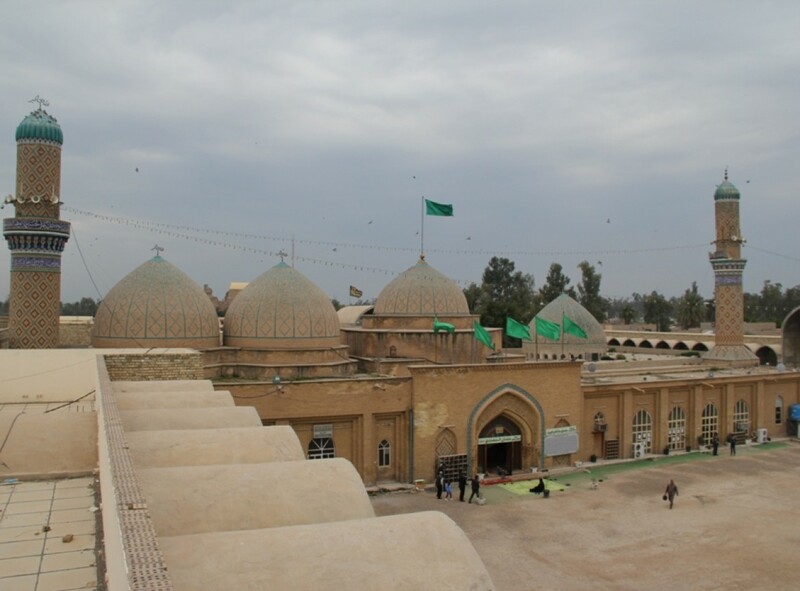 He was raised as a Zoroastrian, then attracted to Christianity, and then converted to Islam after meeting Muhammad in the city of Yathrib, which later became Medina. 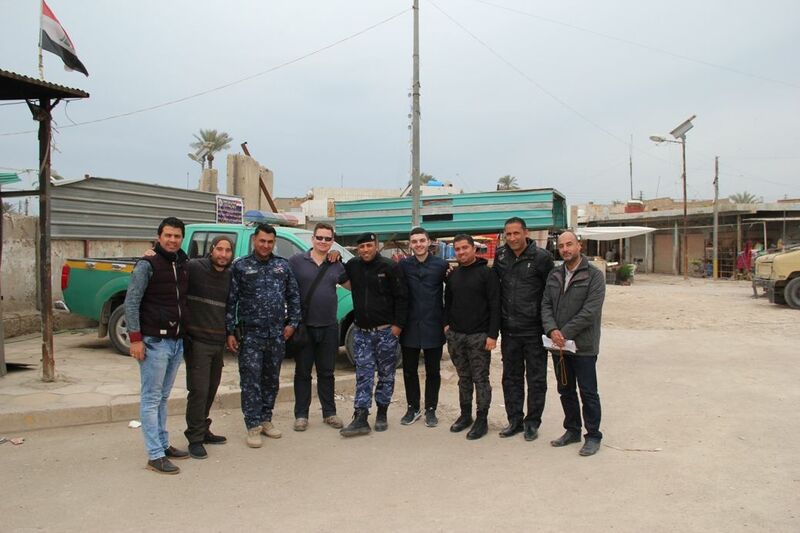 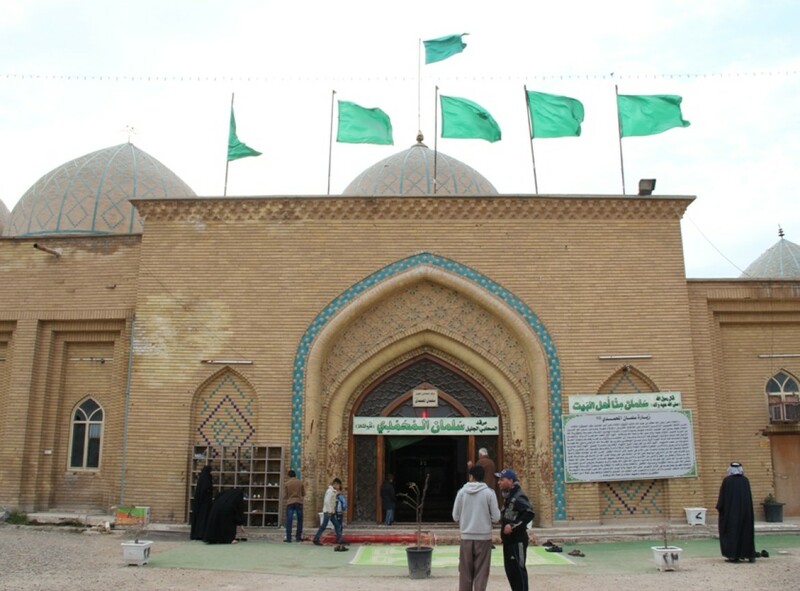 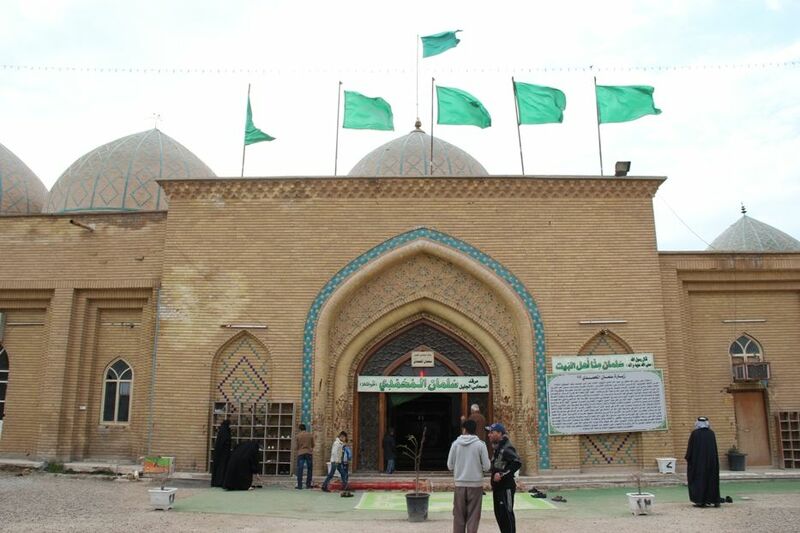 According to some traditions, he was appointed as the governor of Al-Mada'in in Iraq. 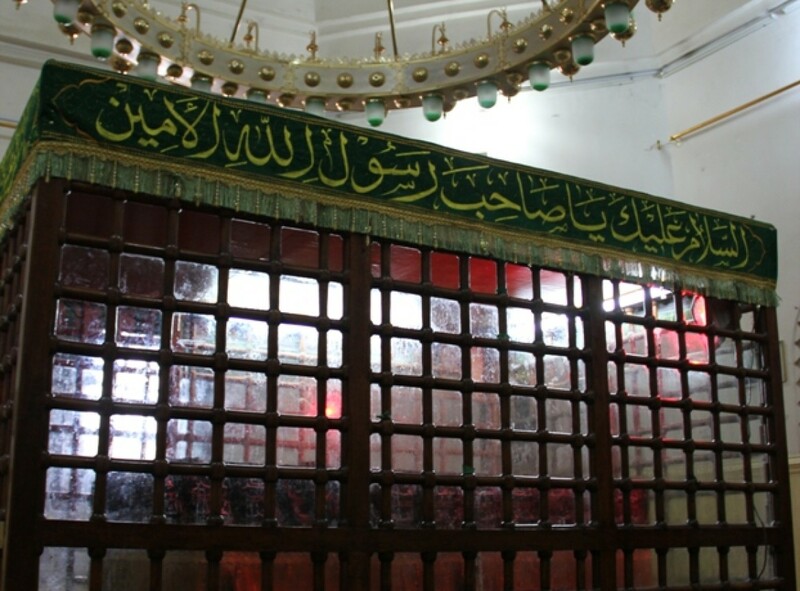 According to popular Shia tradition, Muhammad considered Salman as part of his household. 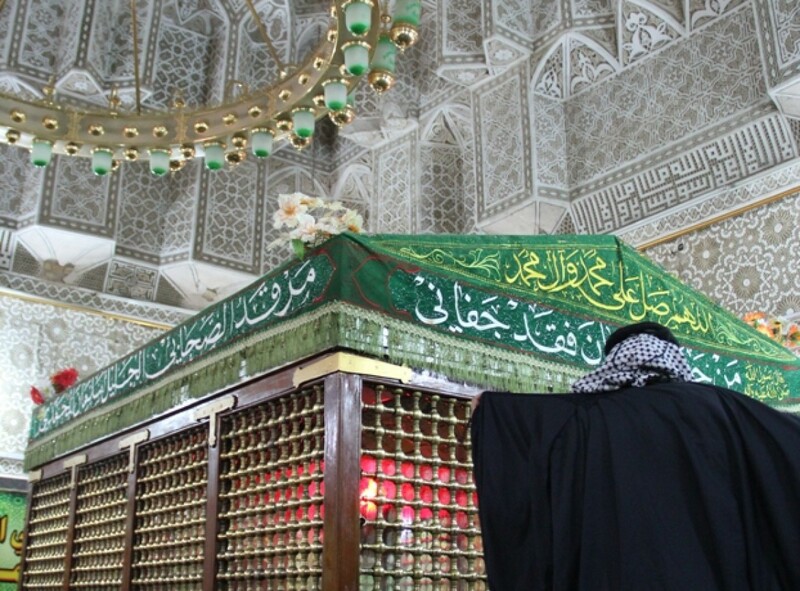 He was a renowned follower of Ali ibn Abi Talib after the death of Muhammad.